Call (718) 996-0426 or (516) 472-7042 to get started! You are welcome to visit our clubs, observe our classes, and talk to a coach or manager. Contact us to find out the best times to come in. Both BK and LI clubs are open Mondays-Saturdays (LI: Thursdays by appt.) and we can accommodate almost any schedule. All students who are new to NYFA begin with Introductory Lessons with one of our experienced coaches. Call 718-996-0426 or 516-472-7042 to schedule your first lessons. No membership is required to begin. INTERMEDIATE/ADVANCED: If you have more than 6 months of fencing experience and can demonstrate proper fencing techniques, start with one Introductory Lesson so our coach can assess and recommend the best training schedule for your goals and abilities. 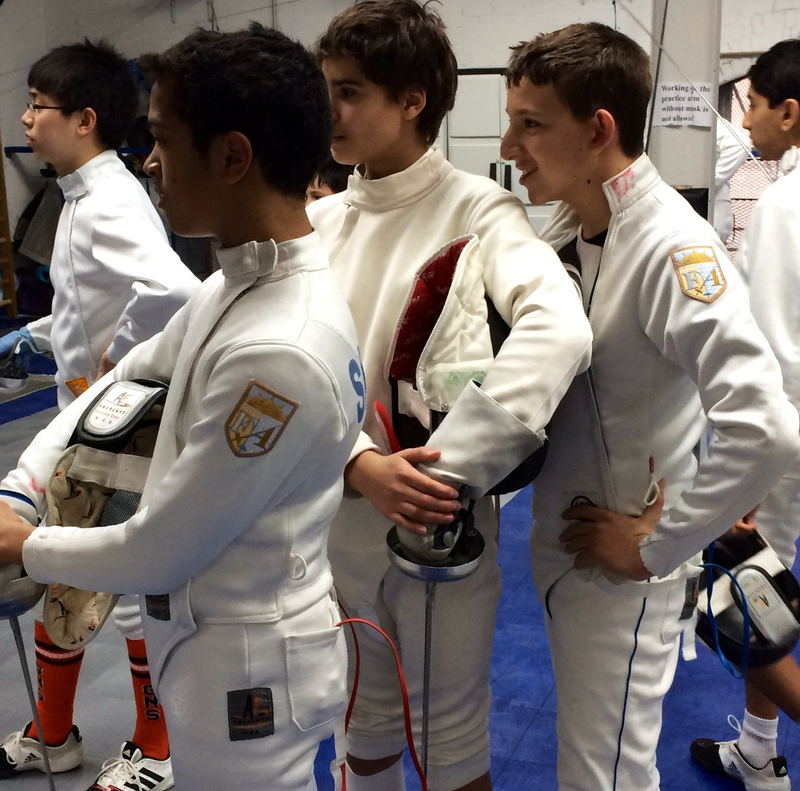 After completing your Introductory lessons, you can join group classes and start fencing with other students. Most people choose one of our member packages for the best savings: you get 9 weeks of classes and lessons for the price of 8 weeks. Optionally, you may take individual classes and lessons without the package discount. A free trial membership is included for the first session! 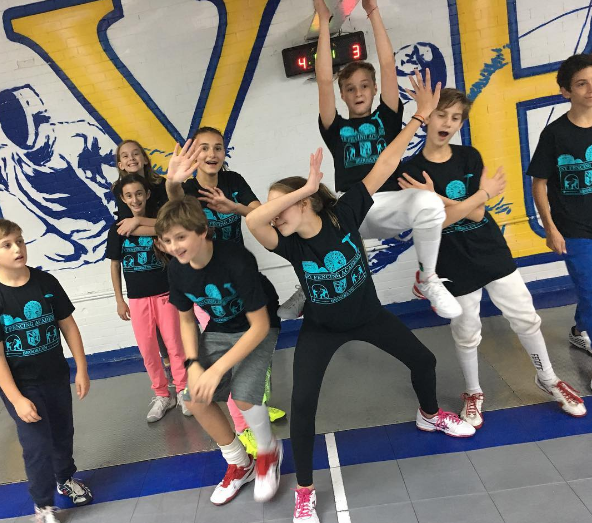 Member benefits include access to discount prices for classes, lessons, and camps, free open bouting, online scheduling, participation in special club activities, and much more. 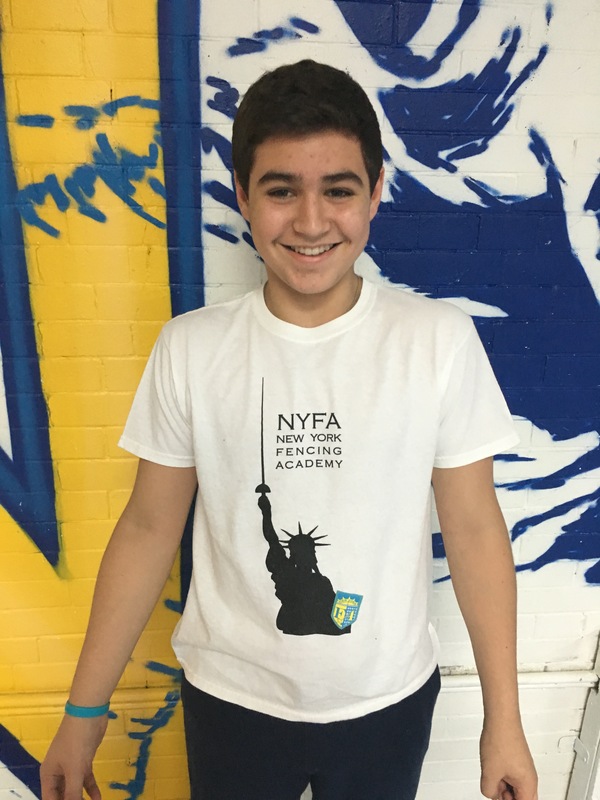 After your free trial session, we’re confident you’ll want to become an official member of NYFA and continue to fence with us. Membership fees for the season will be pro-rated and due after your trial ends. Member discounts, family discounts and payment options make our club even more affordable. 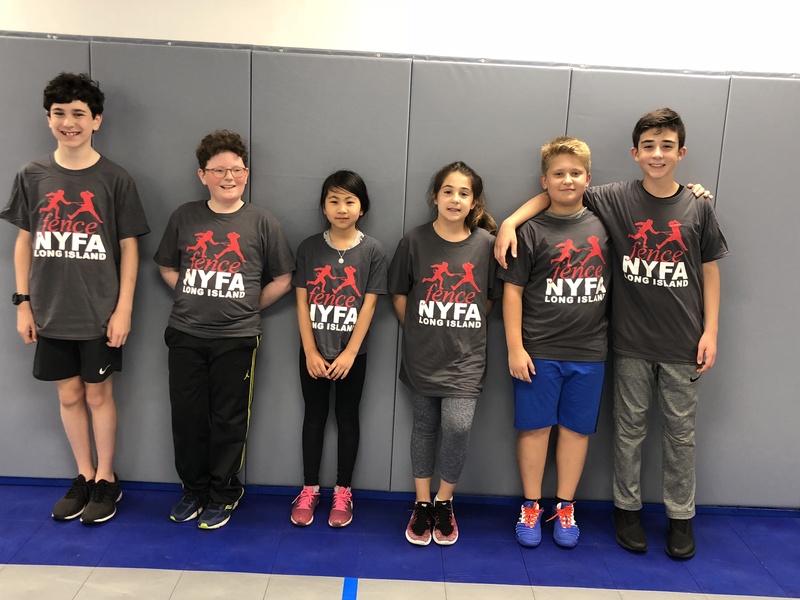 Your member benefits will remain active for the season AND you get a free NYFA t-shirt and club badge! 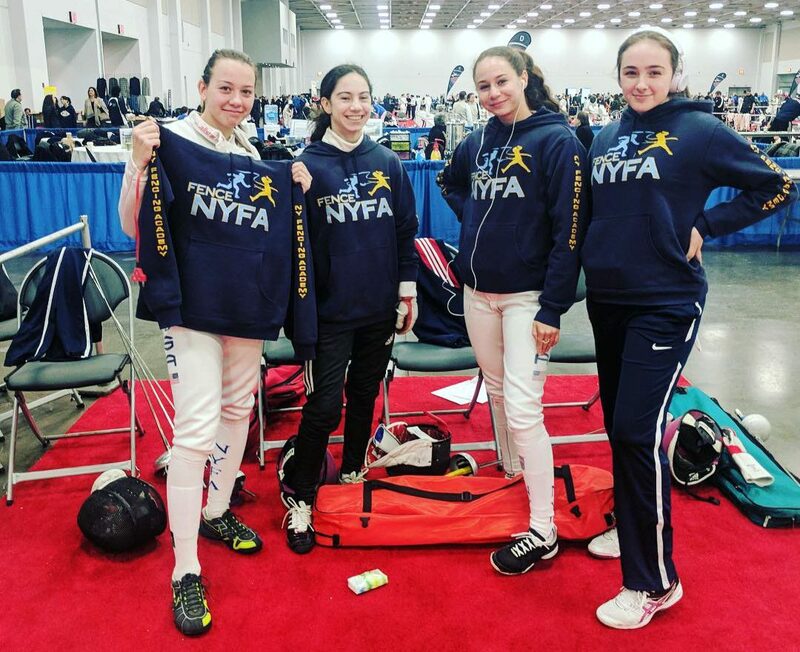 If you don’t want to join NYFA, you may still take classes and bout at our club as a non-member guest fencer at Individual class & lesson rates plus a daily floor fee. You will not have access to member packages or benefits.